Today is the Easter Holiday & I would like to wish all of our Christian & Catholic readers a Happy Easter & to our Jewish readers, Happy Passover! 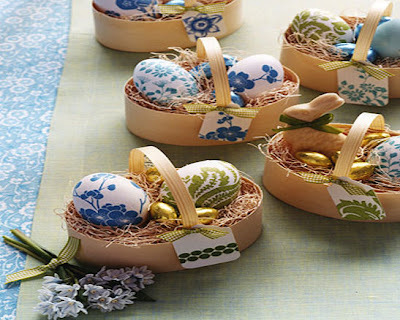 So in this blog posting, we would like to share with you one of my favorite way to decorate the Easters eggs that I've learned from the domestic diva Martha Stewart! So join us with this super fun project & brighten a clutch of undyed eggs with stylized patterns from paper napkins, then tuck them into chipboard baskets to give as Easter favors. Isn't this project super easy? 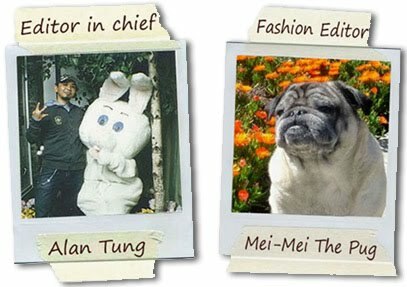 I hope this posting inspired you to go to your local craft store and create your own super chic easter eggs to impress all of your fashionista friends! 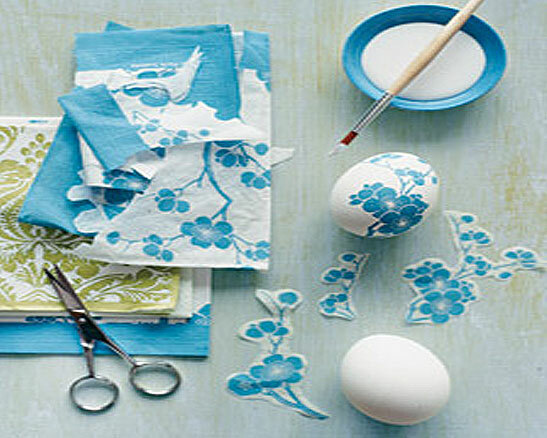 If you like to learn more fun & chic decorating ideas and tips, click here to visit Martha Stewart's official website ! I LOVE her! she is fabulous! Until next time, be well & look fabulous! Happy Easter & Passover!